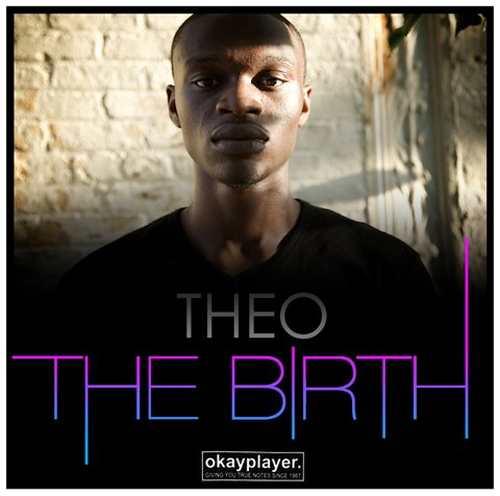 As we’ve said a few times in random posts, Theo‘s latest mixtape has just dropped over at okayplayer. 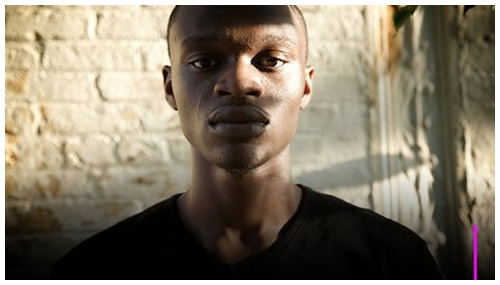 If you aren’t familiar, you need to take notice of the kid Theo. Dude puts out dope honest music. The mixtape features Skyzoo, J.A.M.E.S. Watts and got the co-sign from okp so you know it’s hot. What up Theo!? When are the dopeboyz gonna get an exclusive? Ha!